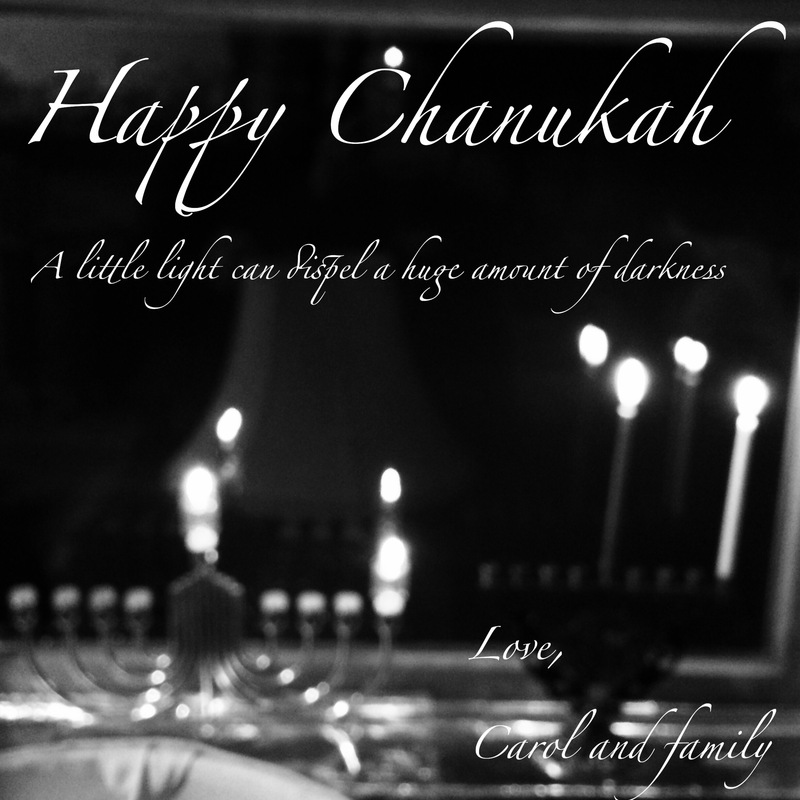 Tonight is the first night of Chanukah. This is a joyful holiday where we celebrate by eating food cooked in oil and playing with a dreidel. Thank you! I did not know you had a tiny dog. A latka eating dog? Does he like them with apple sauce or sour cream? Sounds cute! Cute! Sounds like she had lots of personality! I had to share with you: Yaffa got the DVD for “Frozen” as a Chanukah present today. Boy! Was she ever excited! “Let It Go” is still popular around here. Happy Chanukah; do have a blast! I once heard that “you can’t have 2 cooks in a kitchen.” So, it’s a good match!